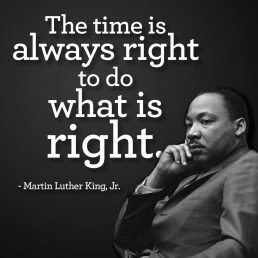 I have just made a “LINOIT” about MLK and you can find it following this link. 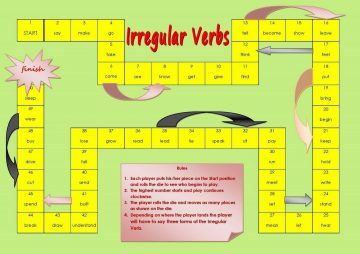 Here is a useful link about all the Irregular Verbs. 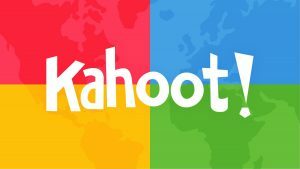 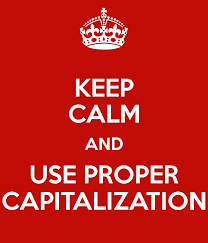 Here is a useful link to learn some important Capitalization Rules.